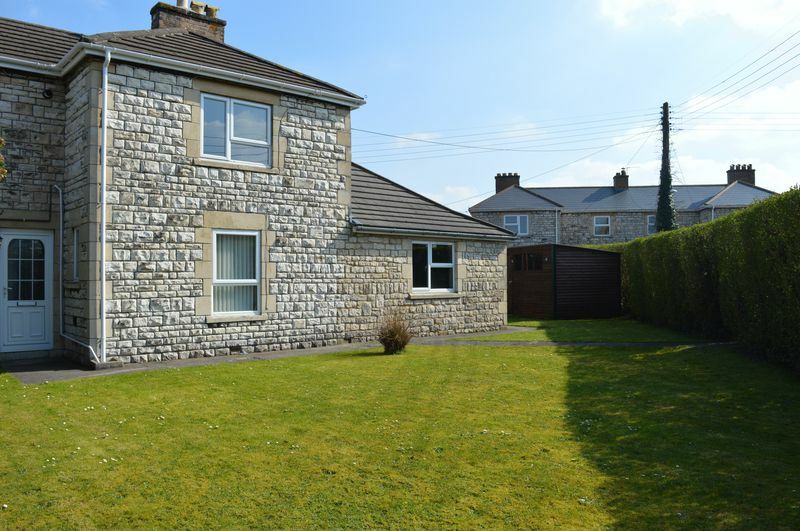 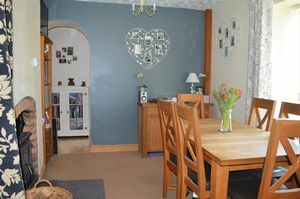 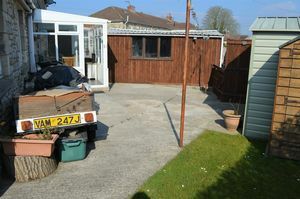 GOOD REASONS TO BUY THIS PROPERTY; An older semi detached home with an abundance of character. 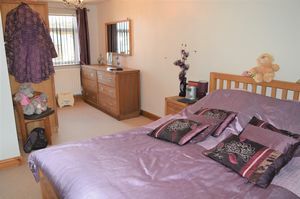 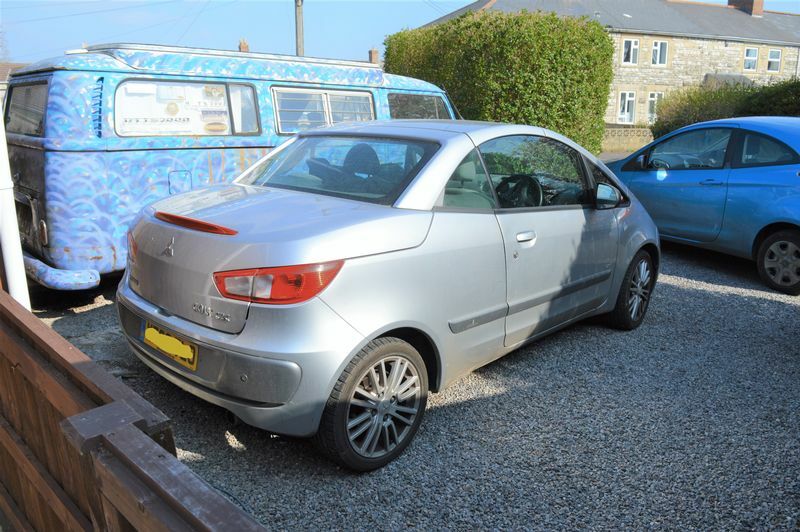 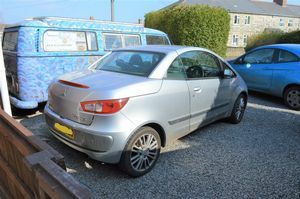 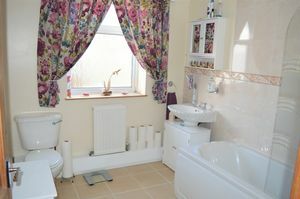 Looked after by current owners and well presented throughout. 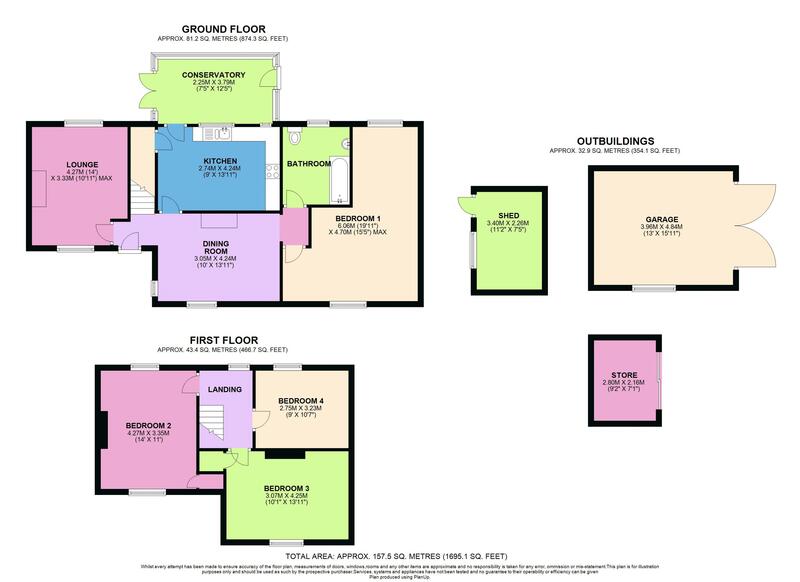 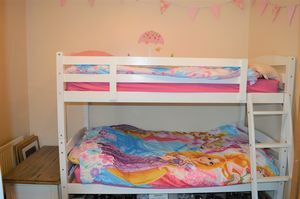 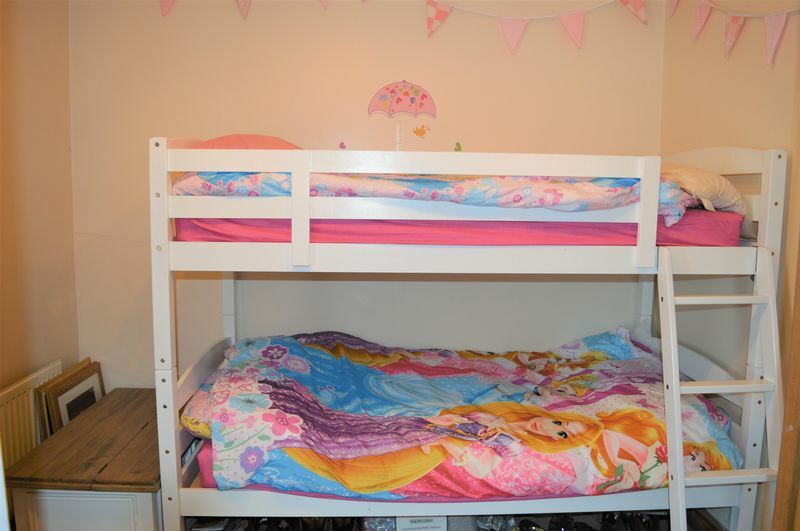 Offering a large family home with flexible accommodation. 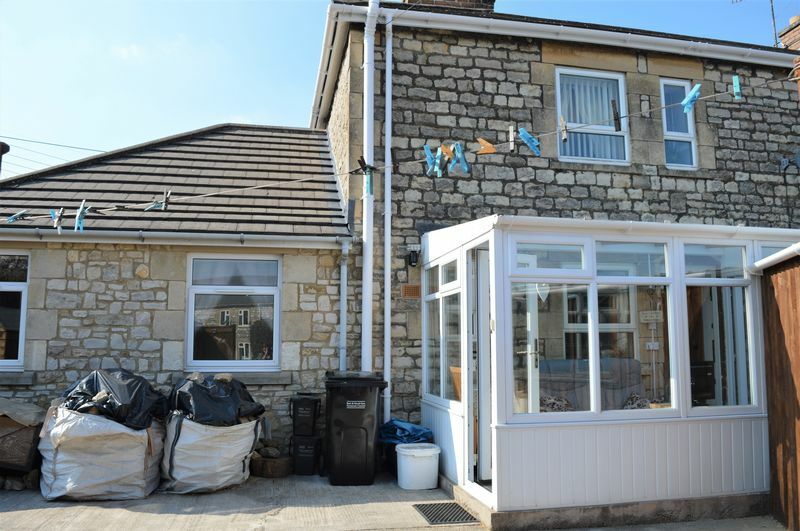 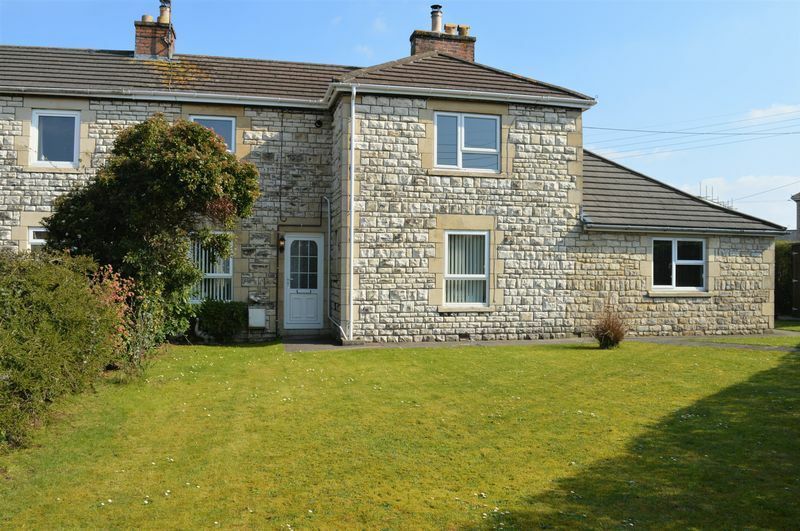 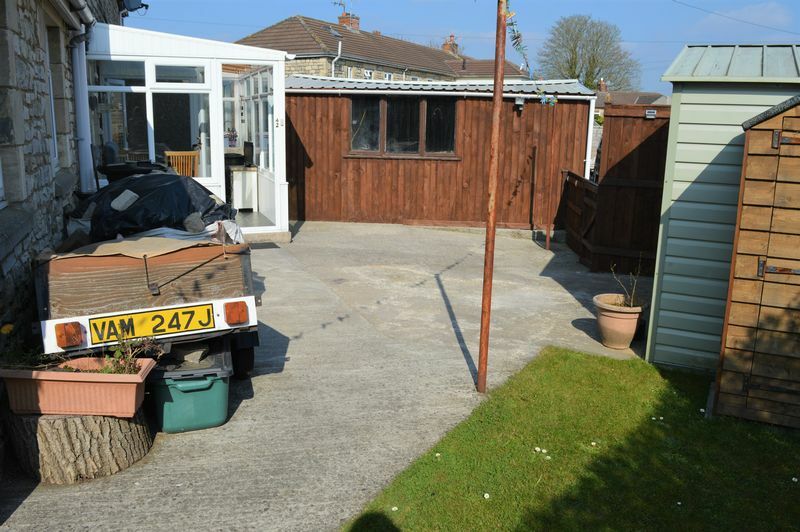 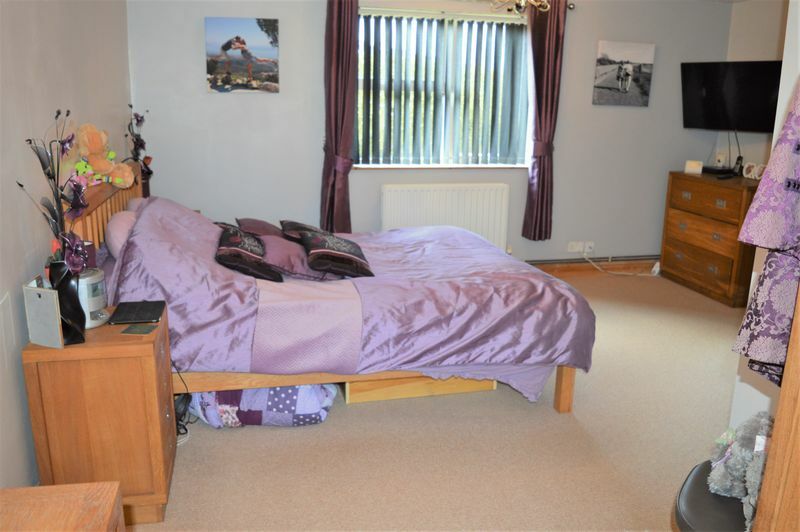 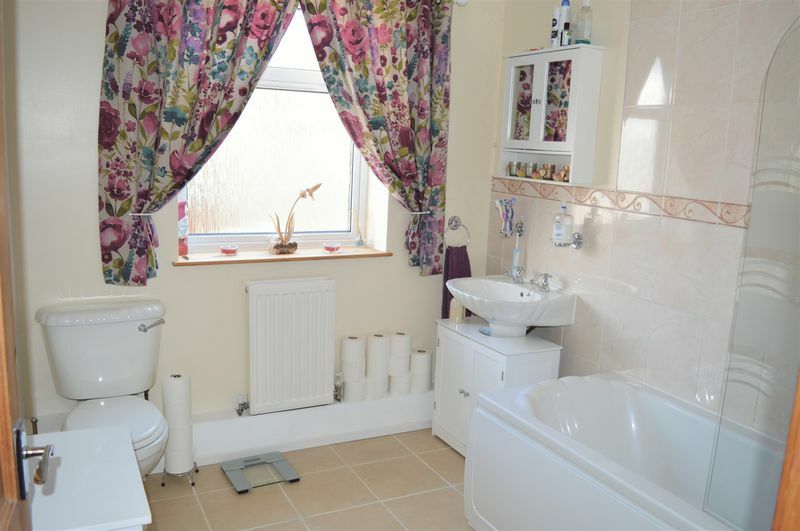 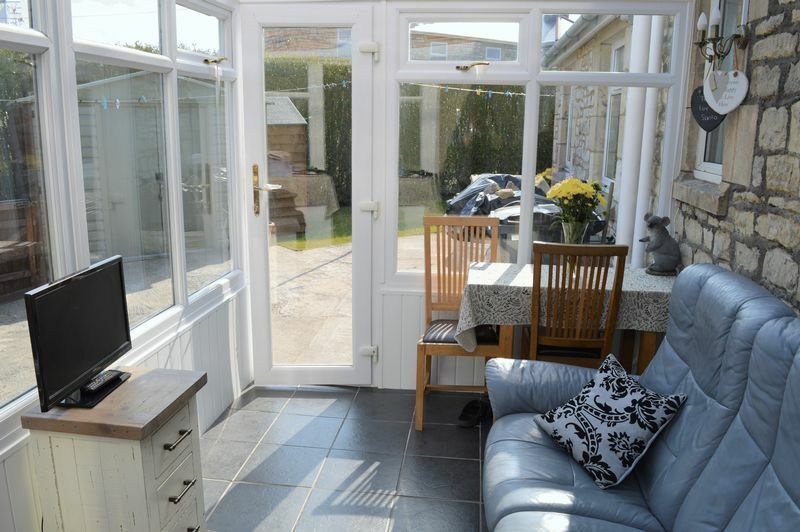 LOCATION; On the A362 and in easy commuting distance to the City of Bath. 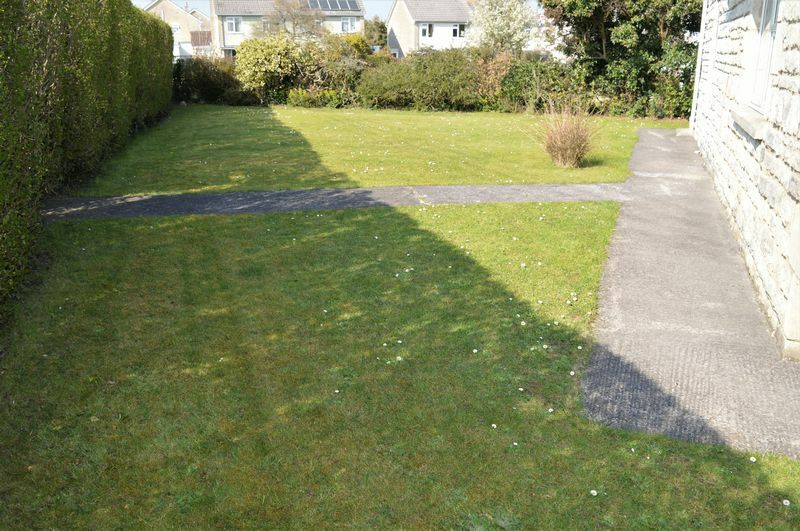 On a regular bus route. 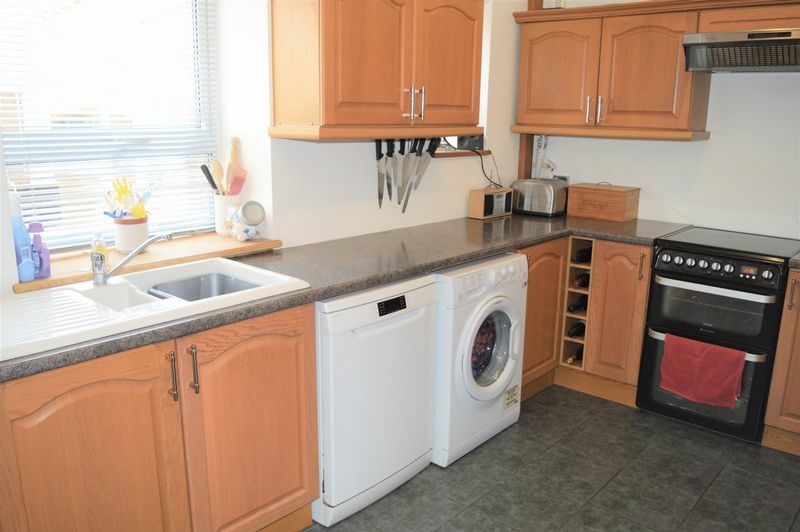 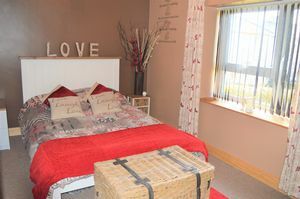 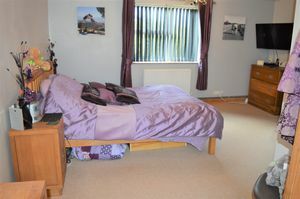 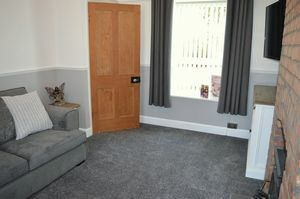 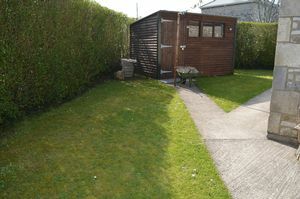 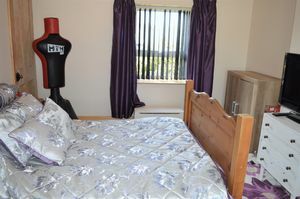 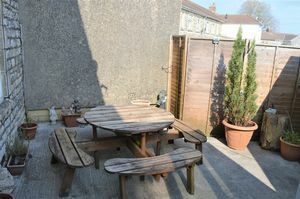 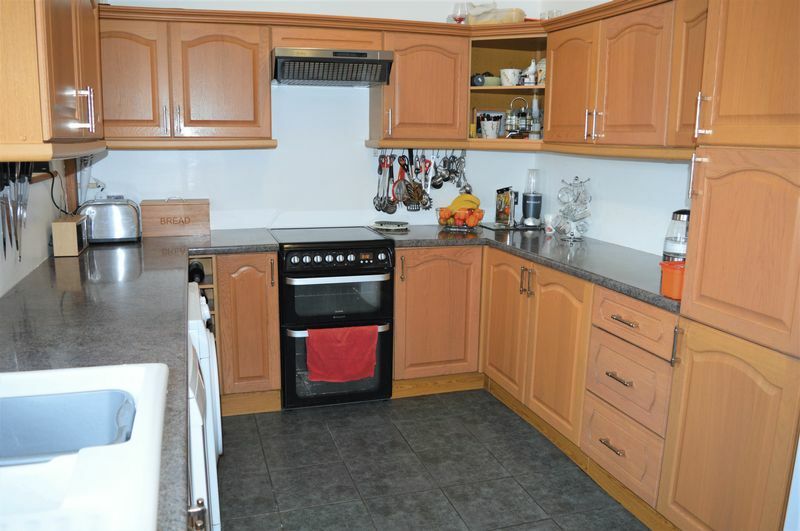 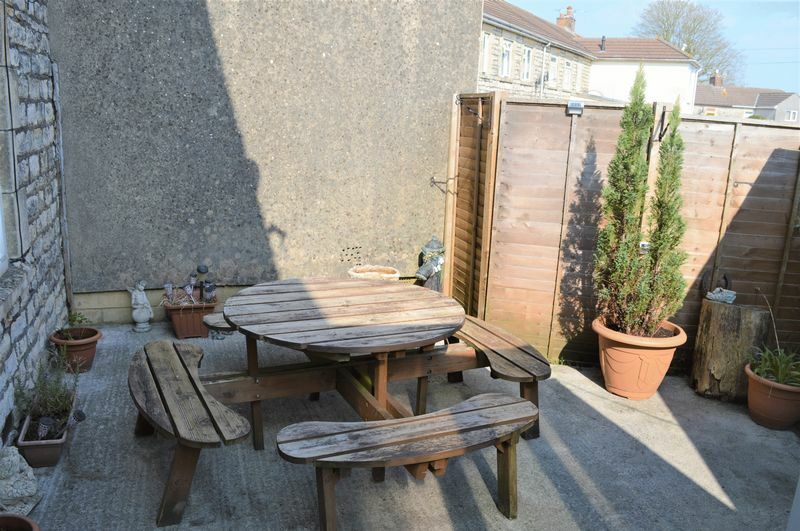 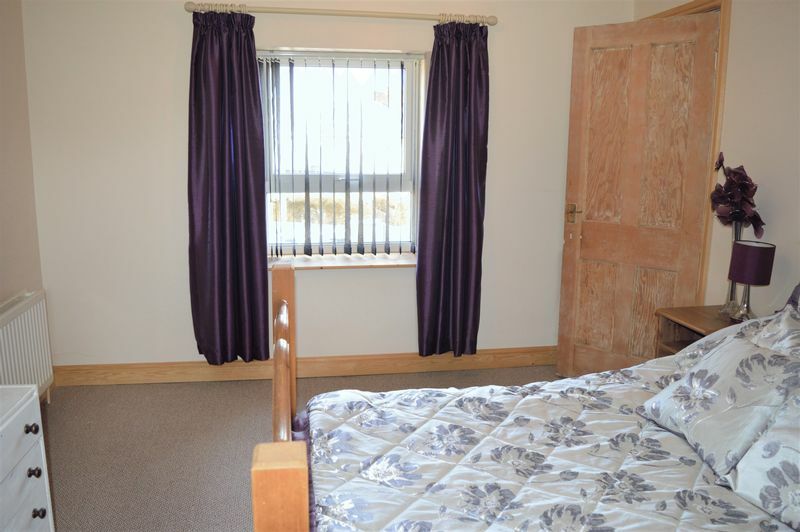 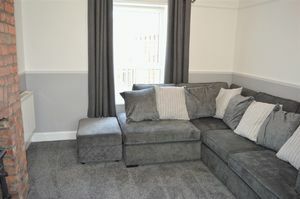 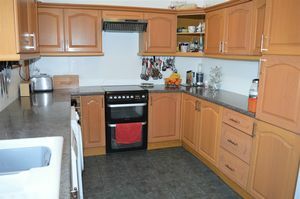 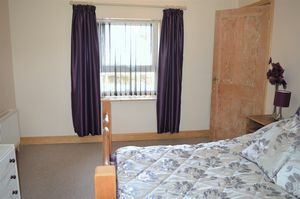 In walking distance to shops, schools and many local amenities. 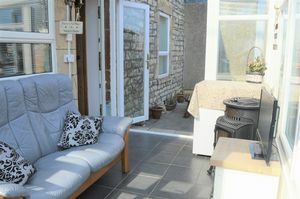 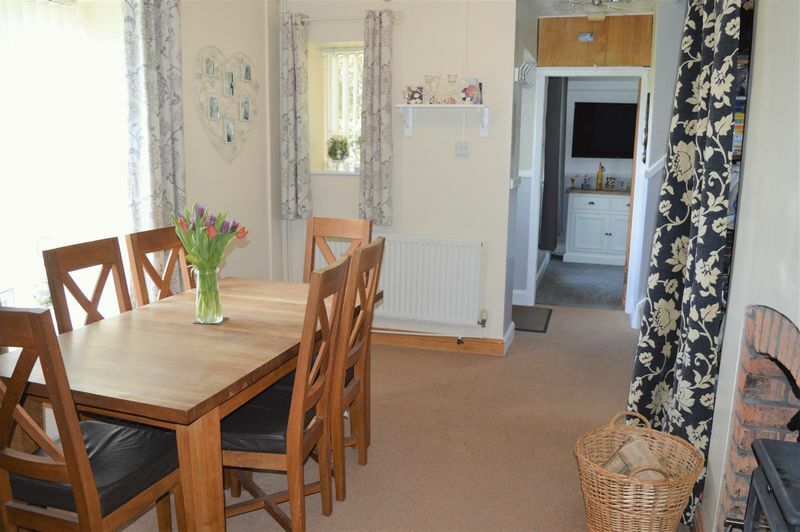 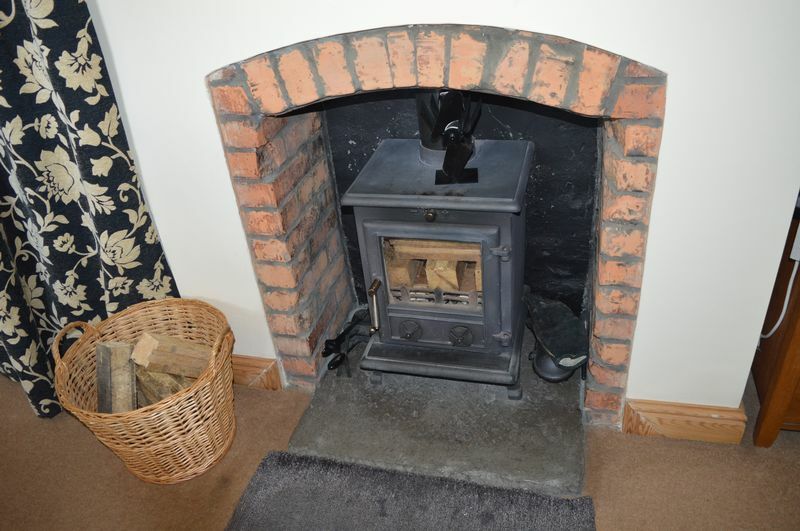 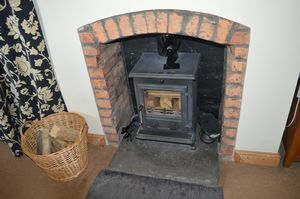 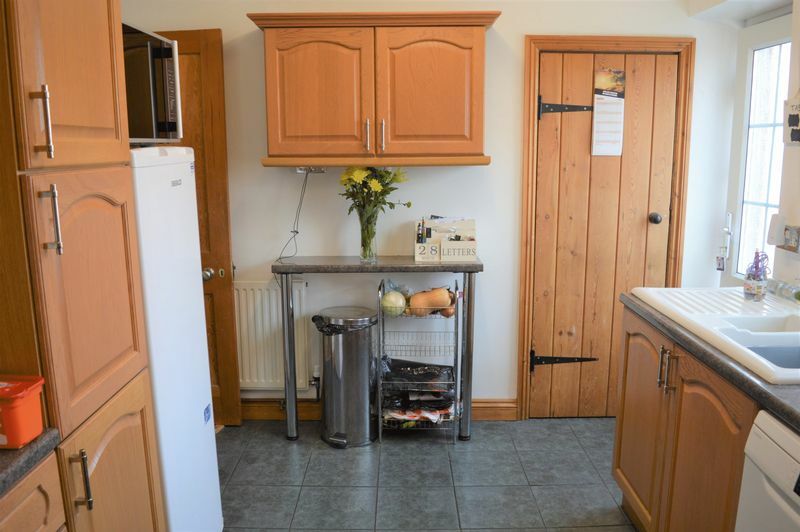 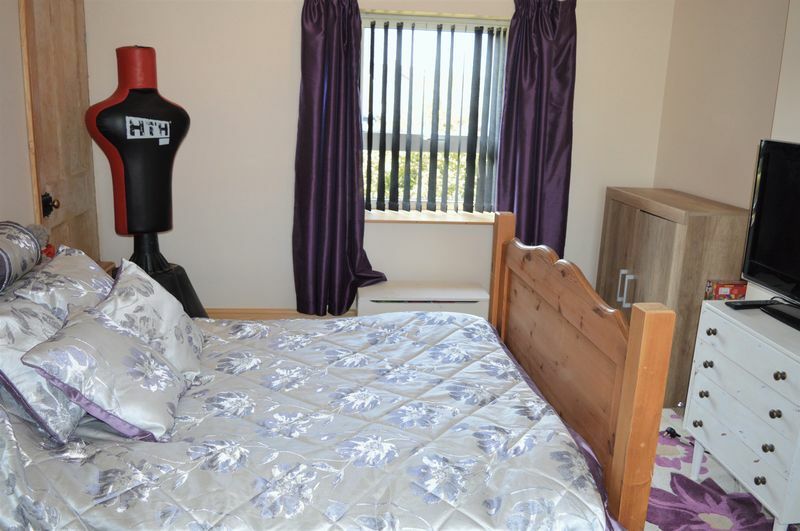 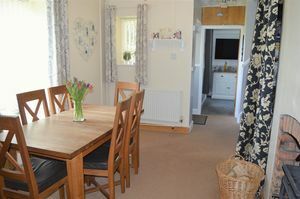 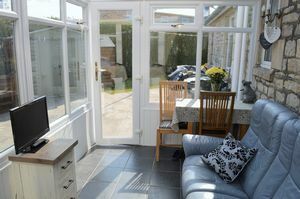 THE ACCOMMODATION; Conservatory, kitchen, dining room with wood burning stove, lounge with wood burning stove, additional reception room (currently used as a bedroom), bathroom, three additional bedrooms. Good size gardens and parking.